So what is unique about the Siomai Madness dining experience? Sure, they serve the common siomai varieties we find in other restaurants such as pork, beef, shark's fin, and Japanese siomai. According to Kai, the secret to truly enjoying the Siomai Madness dining experience is in their addictive sauces. 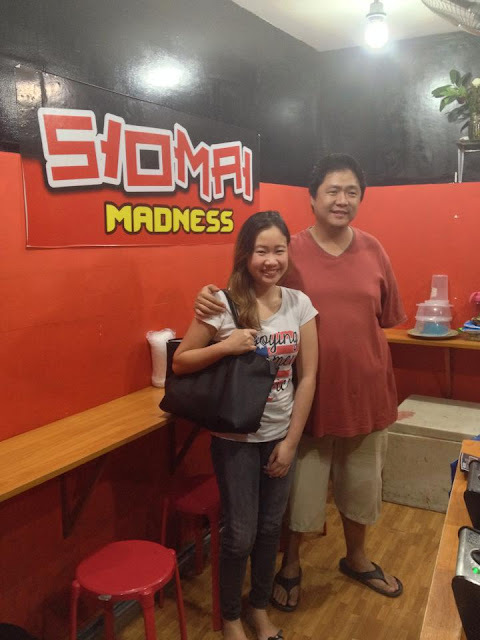 Kai is part-owner of Siomai Madness along with Kenneth, her life partner. The sauces at Siomai Madness is addicting and delicious. These sauces are all made from Kenneth and Kai's home kitchen. They did it with able help from Kenneth's childhood nanny. Mix the sweet sauce with the chili sauce and enjoy. The chili sauce in itself has a unique taste from the one's we are all used to. Pork, beef, shark's fin, and Japanese siomai are the varieties you can enjoy at Siomai Madness in Cebu City. You can buy pork siomai at Php 24 per order of four pieces. 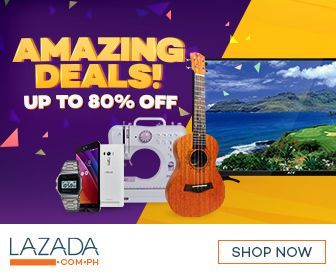 The other varieties sell for PhP 28 for every four-piece order. These prices are very affordable for the students and young urban professionals. Yuppies and students are the target market segment Siomai Madness aims to capture. You can also choose to buy just the plain steamed variety or opt to have their siomai orders deep fried. 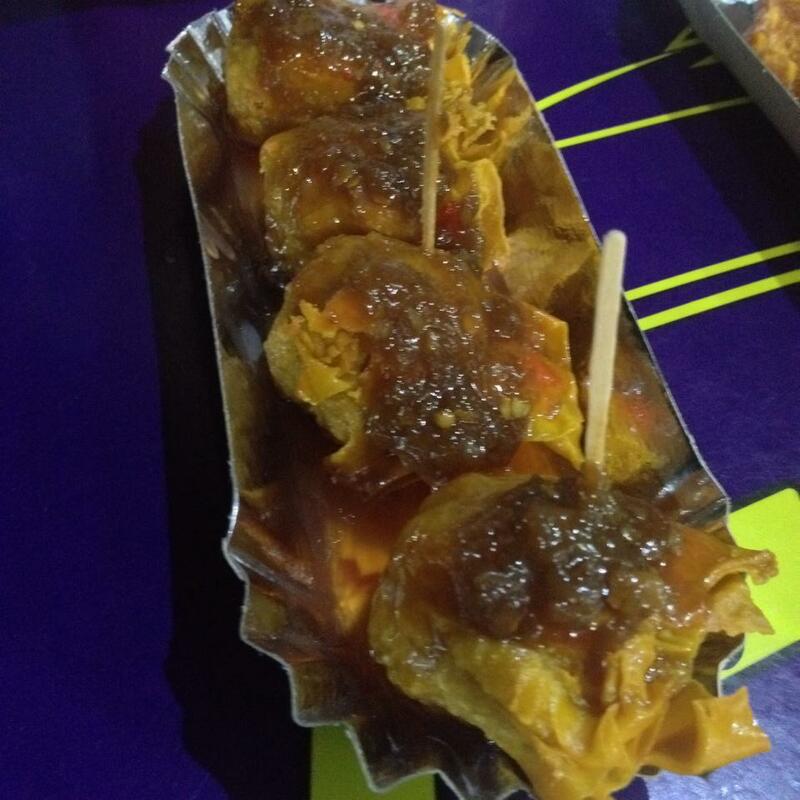 Siomai Madness' bestseller is the deep fried shark's fin siomai. That's probably because of it's exotic appeal. Well, of course, some folks frown upon this. I know some people whose advocacy is against eating any form of shark meat. Aside from a varied selection of different siomai flavors, Siomai Madness also serves other items on the menu. They sell Virginia brand hot dogs, tempura, squid balls, squid rolls, and cheese tofu. These are common Cebuano or Filipino street food items. Except for the cheese tofu, I'm quite familiar with the other items. These are street food that I have grown to love as a kid. Cheese tofu was something new to me. I'm not a big fan of tofu. But the cheese on it did make my tofu more enjoyable. Virginia hotdogs sells at PhP 14 per piece. You can buy a single order of tempura with three pieces at PhP 10. Squid balls and squid rolls sells at PhP 18 per order of three pieces. 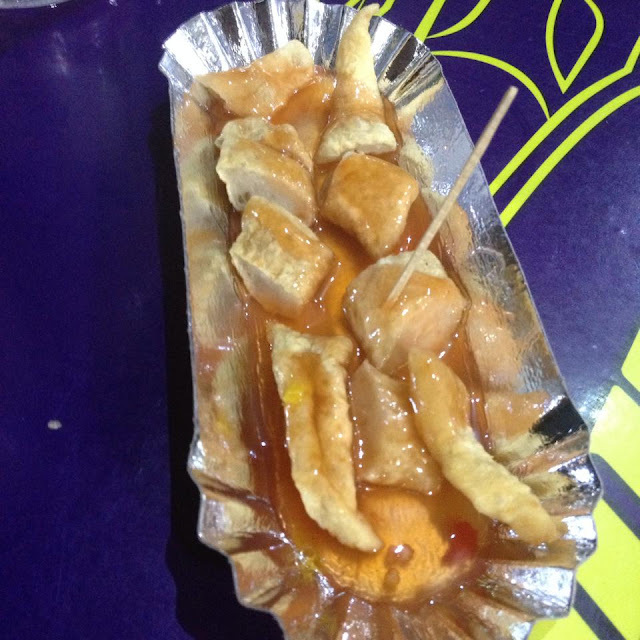 You can have the cheese tofu at PhP 27 per stick. 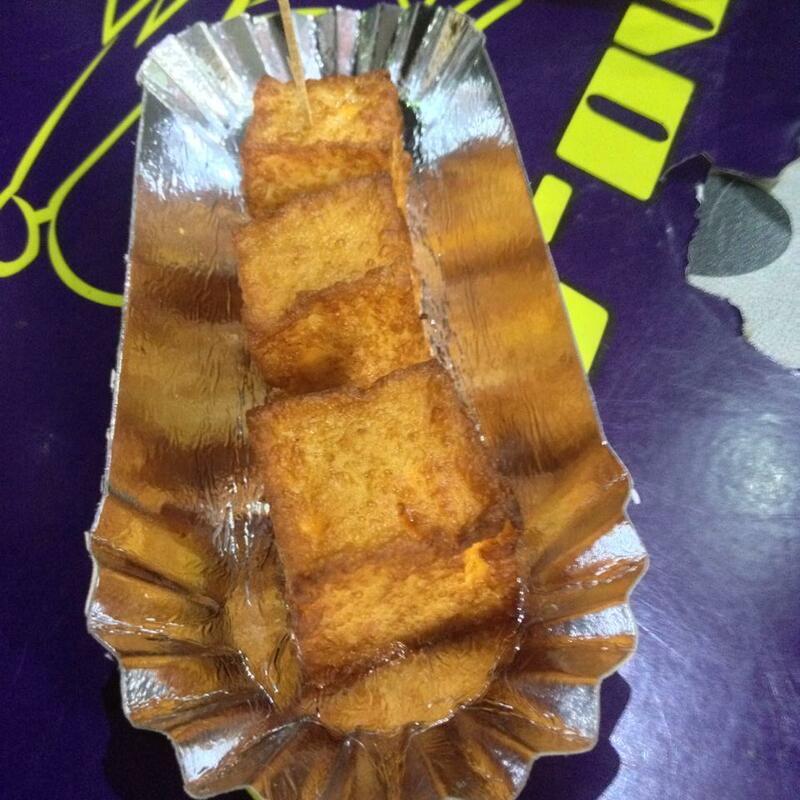 Each stick of cheese tofu contains three bite size cubes. Of course, there is no way to forget about rice as that is a must for restaurants in the Philippines. Puso or hanging rice is sold at PhP 3 per piece. As for beverages, an 8-ounce buko juice drink is sold at PhP 10. Buko juice is also available at 13 ounces and sells at PhP 15. You can also buy 500 ml bottled water at PhP 10 apiece. Siomai Madness is another treat for siomai lovers. So let me invite all of you siomai-obsessed diners. It's time to try Siomai Madness and tell us how much you love the experience. Let us know in the comments section below. Have you tried the food items at Siomai Madness in Cebu? What is your favorite street food on their menu? Let us know in the comments below. Note: This post is sponsored by Siomai Madness. 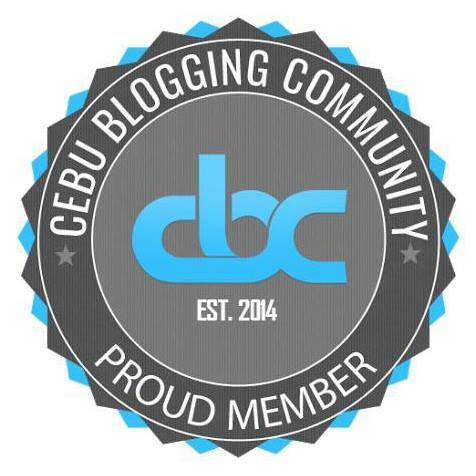 In exchange for this blog post and review, I was invited to a food tasting session at their F. Ramos branch in Cebu City. All opinions stated here are solely mine and not influenced in any way.